Nigerians in Space begins with lunar rock geologist Dr. Wale Olufunmi stealing a moon rock in 1993 from the Houston NASA facility where he works. It ends with Wale being held at gunpoint in the South African Astronomical Observatory some twenty years later by a mysteriously luminous supermodel. In between these scenes, we travel to Stockholm, Basel and the suburbs of Paris, to Bulawayo, Zimbabwe, and Hermanus, South Africa. We follow as the lives of three Africans span out across the globe, then converge on a Cape Town neighborhood called Observatory – referred to by locals simply as “Obs” – for a stunning, moonlit climax. 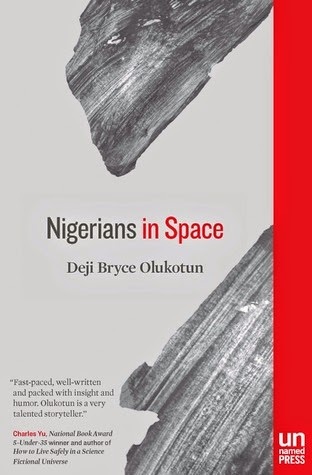 Nigerians in Space is Deji Bryce Olukotun’s ambitious and imaginative first novel about moonlight, abalone and ambition. It introduces us to people we don’t meet often in American fiction, touches on big geo-political and socio-economic issues, and tells a damn funny story. 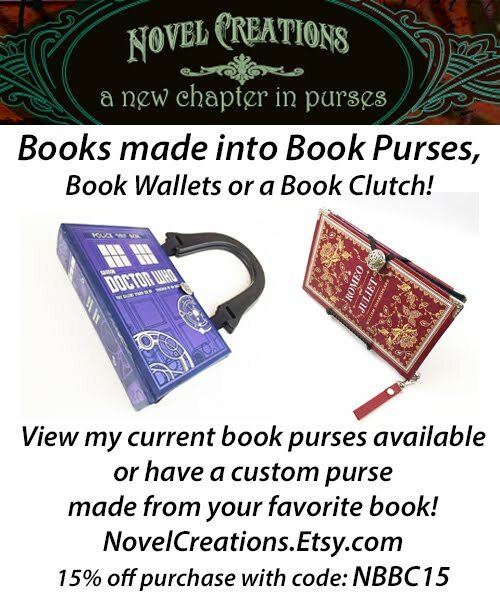 Two of the three main strands of the book begin with a theft. First is Wale and the moon rock. Next we meet Thursday Malaysius, a hard-working but hapless stoner who gets caught up in a scheme to poach abalone (or perlemoen, as they’re called in Afrikaans), an endangered species under special protection. The third strand follows Melissa Tebogo, a young Zimbabwean who wears a niqab to cover a chronic skin disease. Both her father and Wale have been recruited by a Nigerian government minister to join Operation Brain Gain, a project intended to bring expat Nigerian scientists back home to launch the country’s space program. Will Brain Gain achieve its goal, or will the dreaded Ibeji get them first? Olukotun has woven an enjoyably complex story, but it is his characters that really shine. Wale believes in his country, and in the promise of Operation Brain Gain to reverse the years of brain drain and modernize Nigeria. We can’t help but root for him, even as his plans unravel and his life comes apart. Thursday’s affection for his beloved “perlies” and how far he will go to keep them alive is unexpectedly touching. Melissa, forced to take on adult adversaries at a young age, never gives up on her father, and is transformed in the process. As you read Nigerians in Space – and I recommend you do – keep your eye out for moonlight. You never know where it will appear next. Bronwyn Mauldin, creator of GuerrillaReads, the online video literary magazine, won The Coffin Factory magazine’s 2012 very short story award for Měiguó, her story exploring the unexpected dangers of international migration. Her previous work includes the short story collection, The Streetwise Cycle, and a Kindle single, Body of Work. Mauldin’s work, which spans both fiction and nonfiction, has appeared in CellStories, The Battered Suitcase, Blithe House Quarterly, Clamor magazine and From ACT-UP to the WTO. 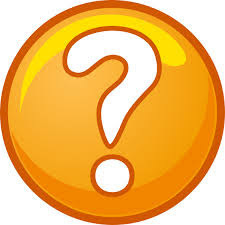 She is a host of Indymedia on Air on KPFK, the Los Angeles affiliate of the Pacifica radio network, and is a researcher with the Los Angeles County Arts Commission.